Each Stonestreet bottling tells the unique story of the vineyard and the interplay between the land, the elements and the touch of the human hand. Stonestreet maintains a small library of our single vineyard offerings. 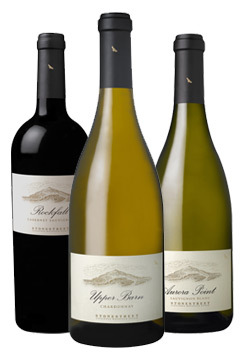 To inquire about older vintages and large format bottles please call us at 1-800-355-8008.